Our wines has just started their show careers and have done well on their first outing. It also won the prestigious Orange Wine Show People’s Choice Award. 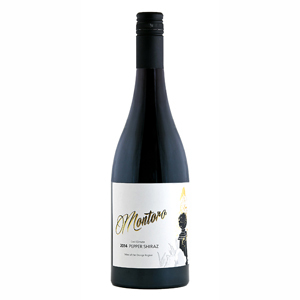 Our 2013 Montoro Vintage Shiraz was awarded a BRONZE MEDAL at the 2014 Orange Wine Show in a class for Dessert Wines. Peter Bourne – the Wine Man describes the 2013 Vintage Shiraz as a “chubby baby” being “rich, round and opulent” that will cellar well right up through 2025. We plan to enter this fortified wine in a number of coming shows and it should do well. 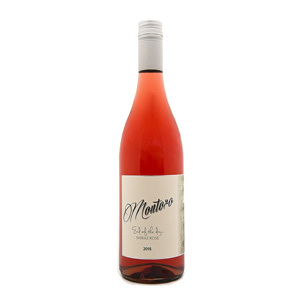 Our 2014 Montoro End of the Day Rosé has only been exhibited once, just one week after it was bottled. 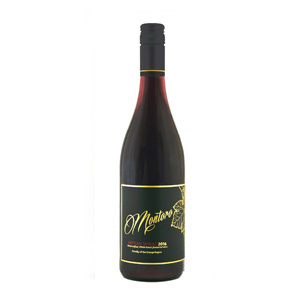 It is a beautifully crafted wine and should also perform well.